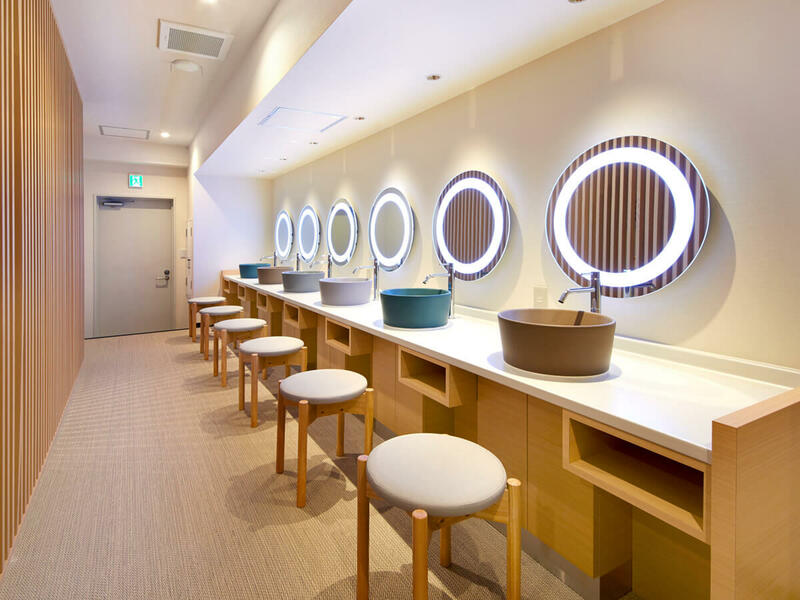 Smart Stay SHIZUKU is a stylish capsule hotel that opened on the JR side of Kyoto Station on April 10, 2018. The hotel is a place where female guests can also feel comfortable staying. The hotel is themed on the concept of a ‘private oasis’ where one can heal their mind and body. It was created to provide a new kind of space where guests can gain peace of mind. The hotel aims to charge the quality of your mind and body for an active start to the day by giving high quality support to productive trips, easing fatigue, and offering high quality sleep for the nourishment of the mind and body. The hotel is just a 4-minute walk from the JR side of Kyoto Station and can be used for everything from tourism and sightseeing to business. There are saunas and baths in the male section and ‘silky baths’ that are nice on the skin in the female section. The facility is split into male and female floors and capsule rooms are fitted with security gates, so you can rest assured you’ll be safe even on your own. There are even powder rooms, amenities and changing rooms for ladies too. 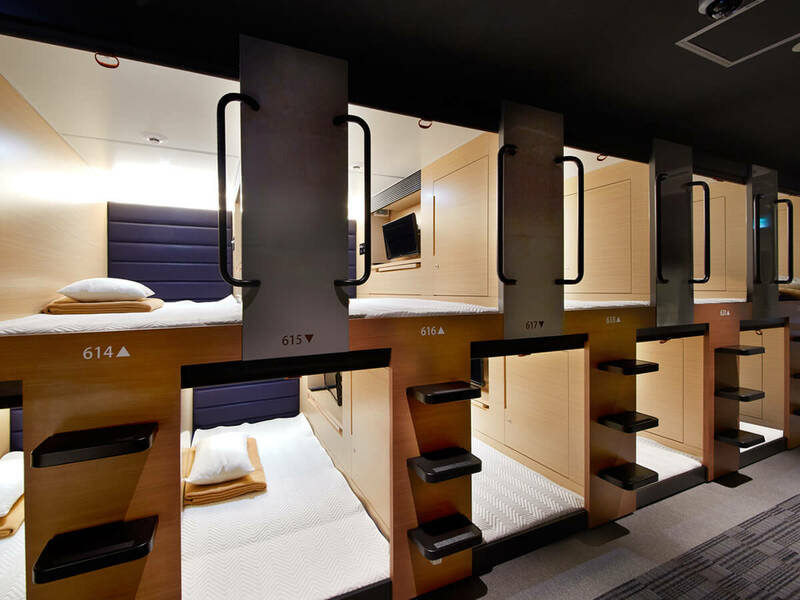 The future of capsule hotels is here. Why not visit Smart Stay SHIZUKU?